brass, woodwind, percussion arts accessible and enjoyable to all. Dashboard Copyright © 2014. 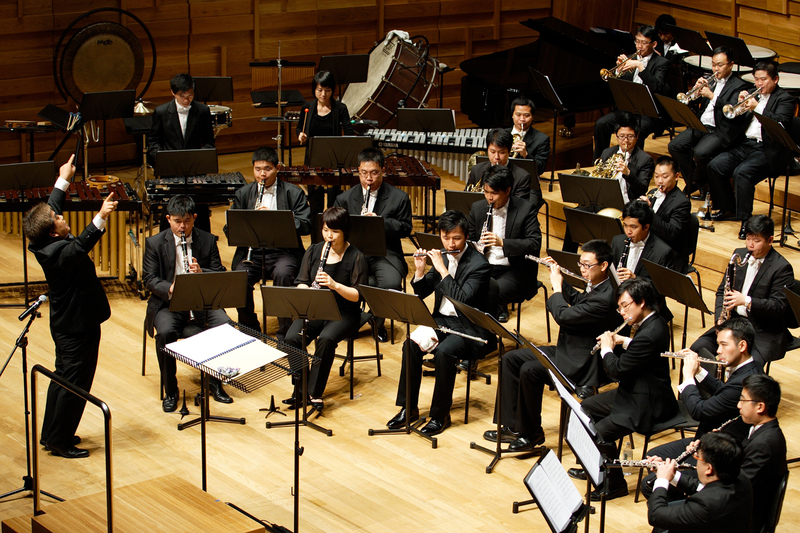 Wind Bands Association of Singapore. All Rights Reserved.